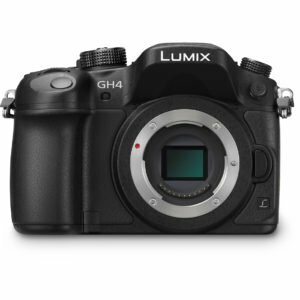 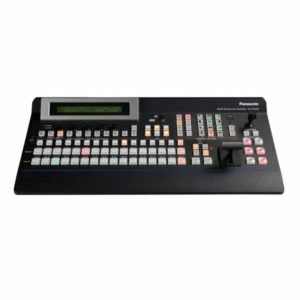 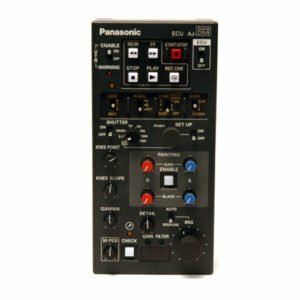 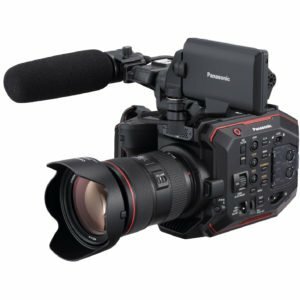 Rent Panasonic Cameras, Monitors, Audio gear and more in New York City and Brooklyn. 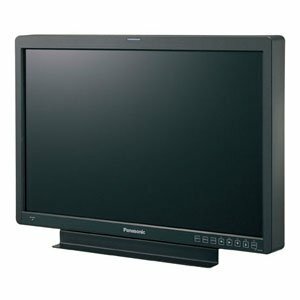 Panasonic was founded more than 100 years ago in 1894. 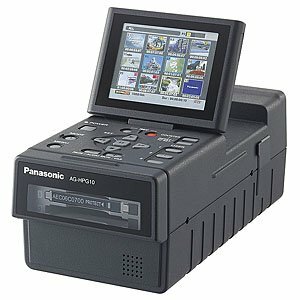 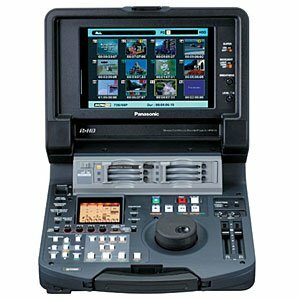 One century later, in 1985, Panasonic released its first camcorder. 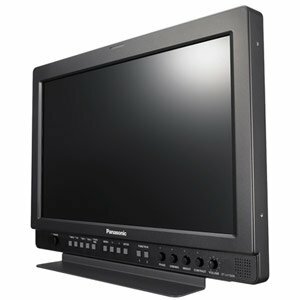 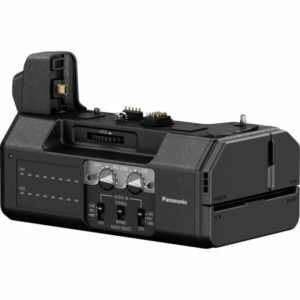 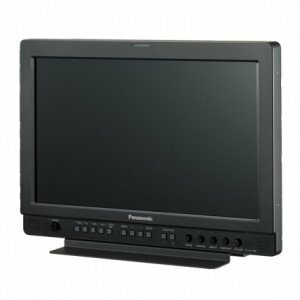 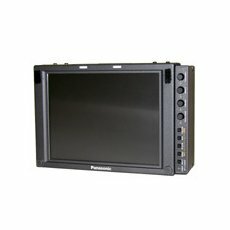 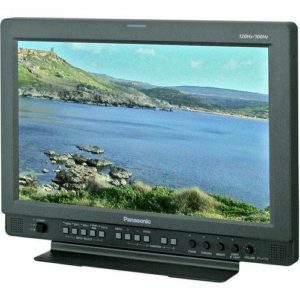 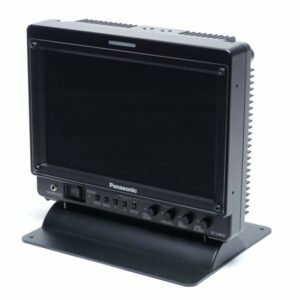 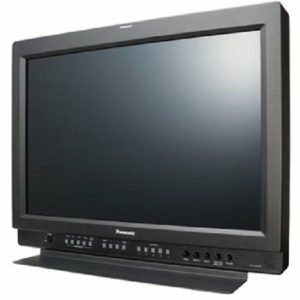 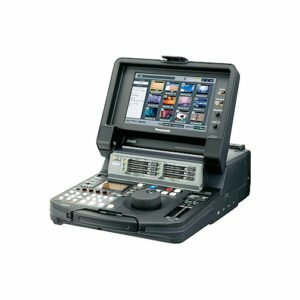 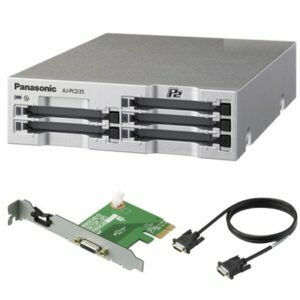 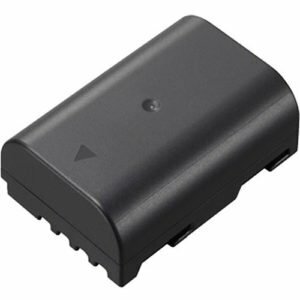 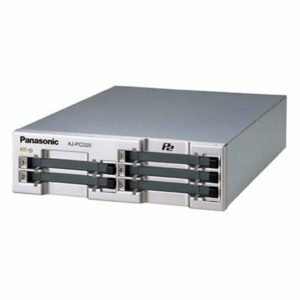 Since, Panasonic has been one of the leading manufacturers of high quality cinema cameras and other production equipment. 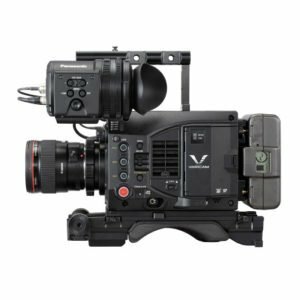 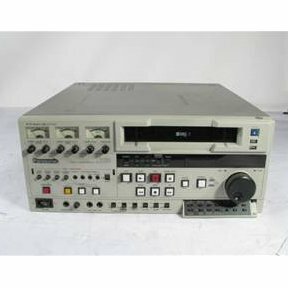 Rent the best Panasonic cinema cameras, audio equipment, and monitors at LVR.